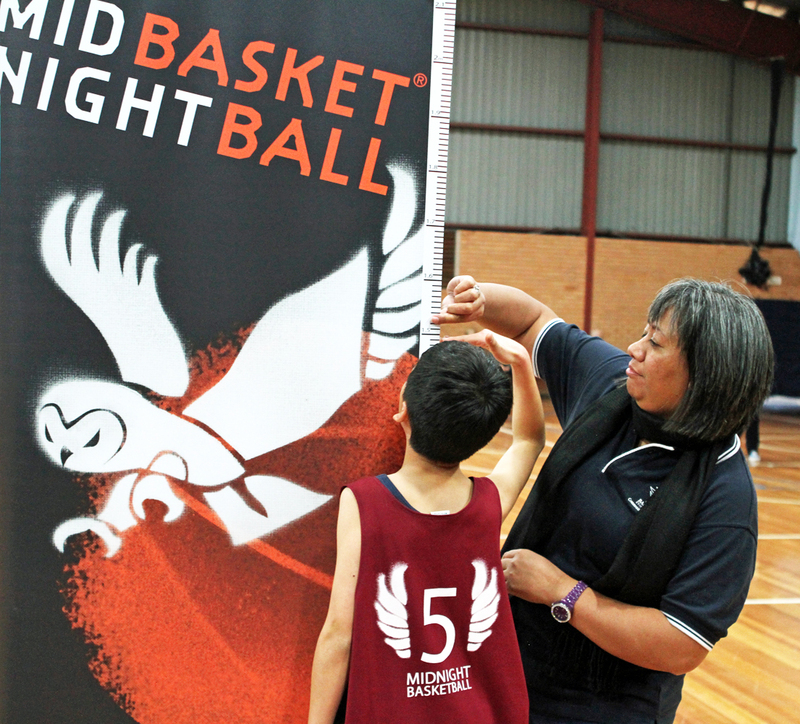 Midnight Basketball provides volunteers with a unique, significant and personally rewarding opportunity to be engaged in a local program. We couldn't run it without your support. It is also flexible – simply add your available date(s) – from 1 to 8 weeks - and preferred role(s) and we will do all we can to meet your availability. Training and support is provided. Coordinate player drop-offs for Bus Driver. Navigation assistance, monitor player behaviour on bus. Coordinate serving of dinner to youth & volunteers. Manage team through all elements of the night. Assist roles as advised by Tournament Night Manager. Watch all games to assist with team allocation. Wash player singlets after Tournament night. Take player photos throughout night. Assist with player registrations and confirming that player information is accurate. Score games on allocated court. Operate scoreboard on allocated court. Supervise workshops & assist Facilitator as required.